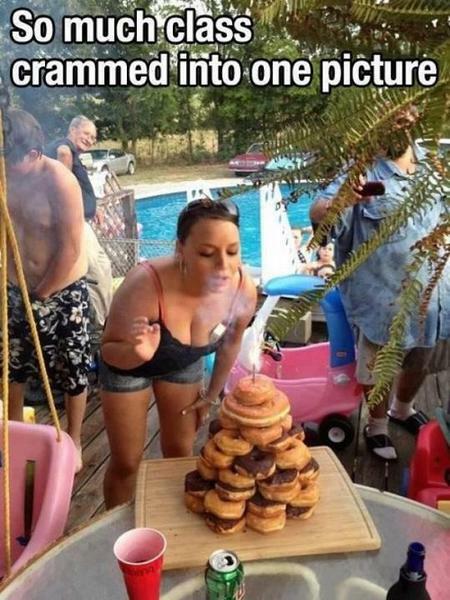 Famed criminal chaser (We gon’ find YOU!) 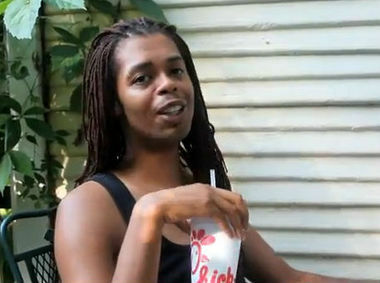 and celebrity gay man Antoine Dodson weighs in on the Chick-Fil-A gay marriage dustup. 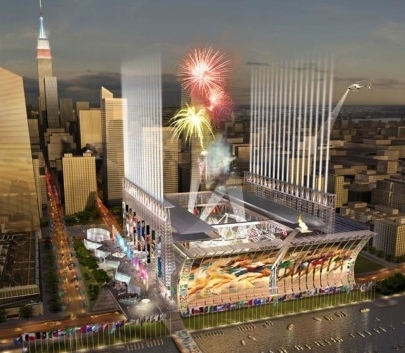 Here’s New York City’s pitch video to lure the 2012 Olympics. London got the games but a refurbished New York looks pretty bangin’!